Well we have had a busy December. 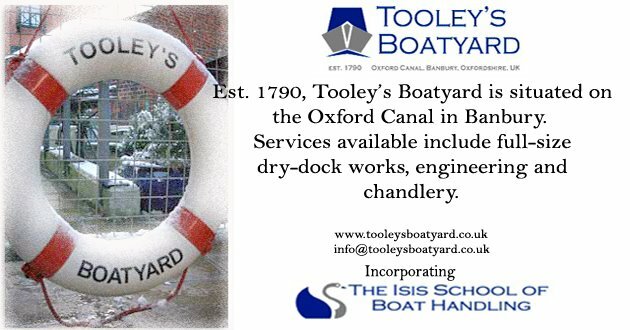 The Dry dock has been busy with boats and we have had a lot of call outs on the canal. Every year we have Santa's groto in the old forge. This year we had about 2000 childern visiting Santa. 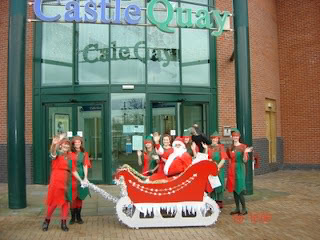 Here's a picture of his arrival at the shopping centre. I have had my own arrival this year. My daughter Alice was born on the 3rd December weighing seven pounds. She is keeping us up at night but she is great.